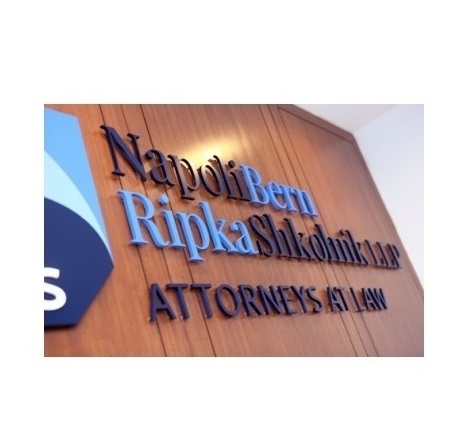 “Alan Ripka is Senior Partner at Napoli Bern Ripka Schkolnick, LLP (NBRP), a nationally recognized firm with multiple offices across the country. For Alan’s campaign we needed a website that was user-friendly, direct and conveyed his 24+ years of experience quickly, convincingly and transparently. We’ve helped connect consumers, small business owners, individuals that have been seriously injured, either physically or financially with Alan and his team of professional, ethical and experienced paralegals.